Product prices and availability are accurate as of 2019-01-13 03:07:05 EST and are subject to change. Any price and availability information displayed on http://www.amazon.com/ at the time of purchase will apply to the purchase of this product. 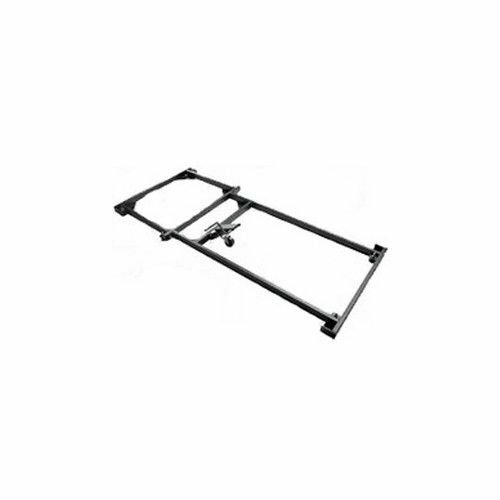 The Delta Mobile Base For 36-L336 36 in. 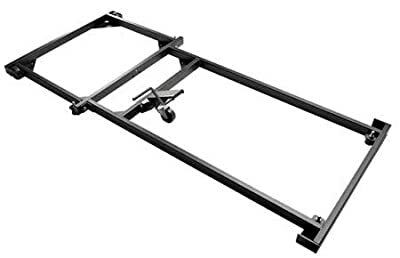 UNISAW (For Dual Front Crank Unisaws) is essentially for easily moving your Delta Unisaw. Made from Steel in the US.